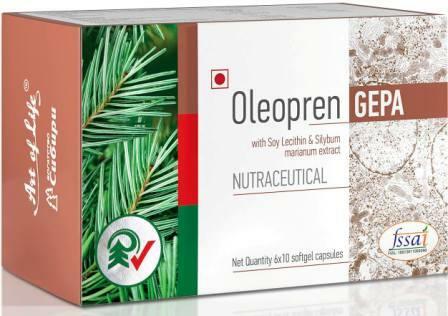 Oleopren GEPA daily support to protect the liver of hepatitis, B and C. It is recommended in dystrophy of the liver, toxic to liver regeneration, with recovery after the surgical intervention, hepatic fibrosis of different etiology, cirrhosis (with medication. The rapid growth of liver disease is associated with factors of modern life such as long-term use of drugs, viral infections, stress conditions, immoderate consumption of fatty and spicy foods, bad habits of alcohol ,smoking, harmful habits such as tobacco use and pollution.Liver tissue consists of special cells - hepatocytes, which are primarily exposed to sudden toxic effects on the body and are immediate destruction by the hepatitis viruses. Oleopren HEPA is a complex correction function of the liver and improve its physiological state, the active mechanism of action Oleopren HEPA preparations, Russian scientists for the first time managed to "unite" poliprenole Siberian fir, silymarin and essential phospholipids. Siberian Fir -one of the oldest plants on earth. 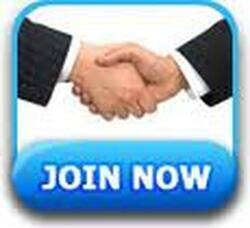 It is characterized by its ability to regenerate, and resistance to external negative factors. As a result of a complex process of gradual extraction of Siberian fir, receive a special matter -poliprenoli. Mechanism of action poliprenola lies in the fact that they are the vanguard of transport of lipids - "dolihola", which have an extremely important role in the protection. In addition, vitamin E is involved in the metabolism dolihola and is required to work the normal functioning of the transport chain rearrangements of free radicals.Insufficient amounts of tocopherols may lead to disturbances in the system and create molecular destructive processes in the pathogenesis of many diseases, including diseases of the liver . After surgerieson the Liver;Liver fibrosis of various etiologies; cirrhosis (with medication) . How to take:1-2 capsules per day with meals.